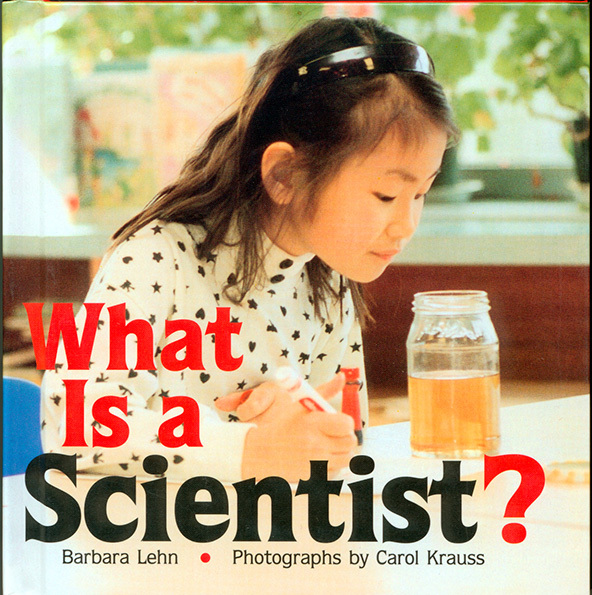 Carol Krauss and Barbara Lehn collaborated with children to publish four books about the habits of mind that it takes to become a scientist, teacher, artist, or athlete. Note that all are with lower case for the many roles that we assume, not as Upper Case for the Job Titles that we may or may not assume in our careers. Some are available through Lerner Books now, but originally published through Millbrook Press.